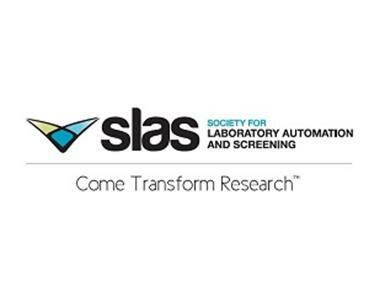 The Society for Laboratory Automation and Screening (SLAS) is proud to announce the opening of the Society’s European office in Brussels, Belgium. The SLAS Europe office becomes the Society’s third on three different continents, joining operations in Shanghai, China, and SLAS Global Headquarters in suburban Chicago, Illinois, USA. Autoscribe will be showing the Matrix Gemini Laboratory Information Management System (LIMS) at ESBB 2013. This provides a highly configurable environment that needs no custom coding and is suitable for all aspects of biobank and biorepository management in biotechnology, pharmaceutical and medical research. A data management solution can be designed quickly to represent exact user requirements in terms of workflows, screen designs, menu designs, terminology, report designs and much more. 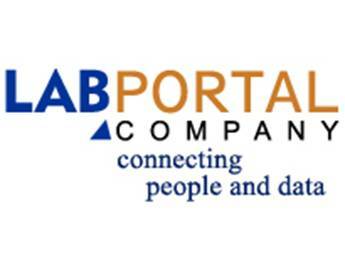 Autoscribe will be showing the Matrix Gemini Laboratory Information Management System (LIMS) at Lab Innovations 2013. However, Matrix Gemini is much more than an easily configurable LIMS for applications in a wide variety of laboratories including, food, pharmaceutical, chemicals, veterinary, healthcare, and environmental information management systems. It also provides a systematic quality management resource for tracking, storage, auditing and reporting of data across all segments of a business or company. 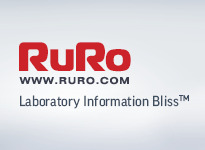 09/04/2013 - RURO Adds Critical Level Monitoring Functionality to its Transgenic Animal Management Software ezColony. RURO, Inc., a developer of research software and inventory solutions introduces a second additional module to its ezColony software. Developed specifically for growing breeding and transgenic laboratories, the Advanced Alerts Module allows users to send custom notifications to designated contacts, such as when animal count falls below a pre-defined level. This critical level monitoring makes tracking animal lines and breeding or replenishment order timing even easier. The Hamilton Regional Laboratory Medicine Program, one of the largest lab networks in Canada, serving more than 1.4 million residents across the Hamilton Niagara Haldimand Brant Local Health Integration Network (HNHB LHIN), announced today the decision to purchase COPAN's WASPLab, the latest generation of full laboratory automation and digital microbiology system. 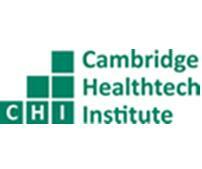 Installation is scheduled for the last quarter of 2013 at Hamilton General Hospital. Lab7 Systems, Inc., announced today that it has released a free software toolkit and new service offerings for the next-generation DNA sequencing (NGS) bioinformatics community, along with the latest beta version of its Lab7 Dashboard. 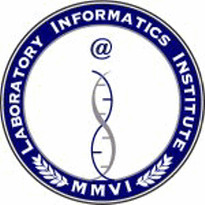 BioBuildsTM is a reference collection of Open Source bioinformatics tools for genomics, pre-built for Linux and Mac OS X platforms. Accelrys, Inc. (NASDAQ: ACCL), a leading provider of scientific innovation lifecycle management software, today announced that it has acquired ChemSW, Inc., an Environmental Health & Safety (EH&S) compliance solutions provider. This acquisition furthers Accelrys' scientific innovation lifecycle management strategy by providing solutions for managing and tracking the source, use and disposal of chemicals along the entire lab-to-plant value chain.